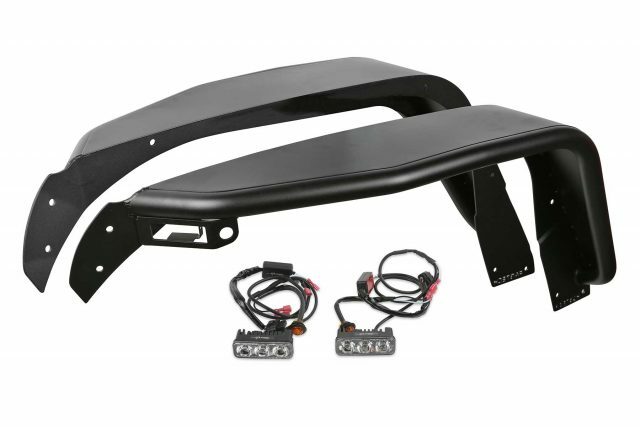 View cart “Interior Cargo Rack – FTS24211” has been added to your cart. 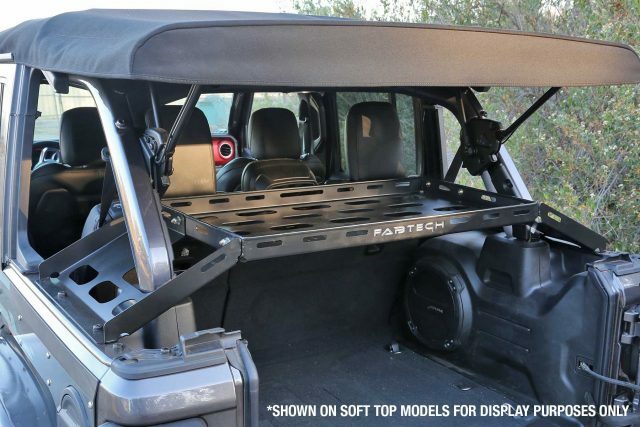 Fabtech’s JL Crawler long arm systems are built to meet the most experienced driver’s expectations without having a questionably fabricated suspension. 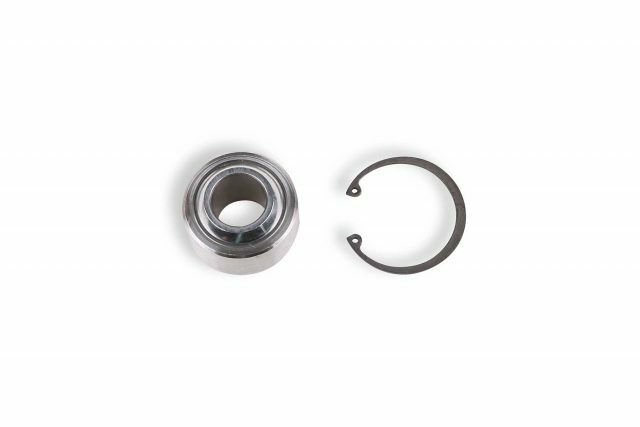 If you are in the market for a system that will work properly right out of the box and does not require continued fabrication and constant maintenance, look no further. A key part of the mounting of the Crawler’s 5 Ton Link Arms to the frame is the geometry and ground clearance. 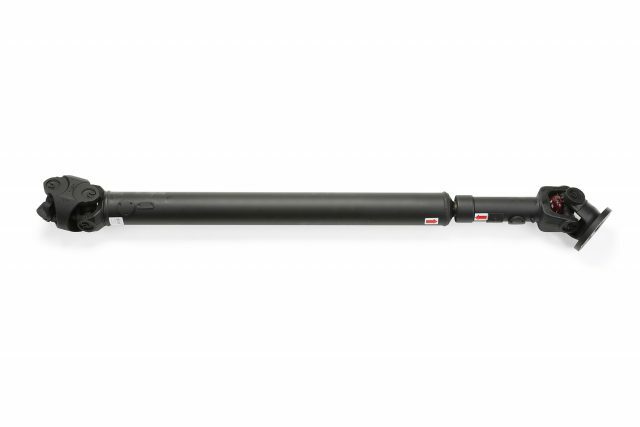 The location of the frame side of the link arms is critical in providing superior handling throughout the travel range. 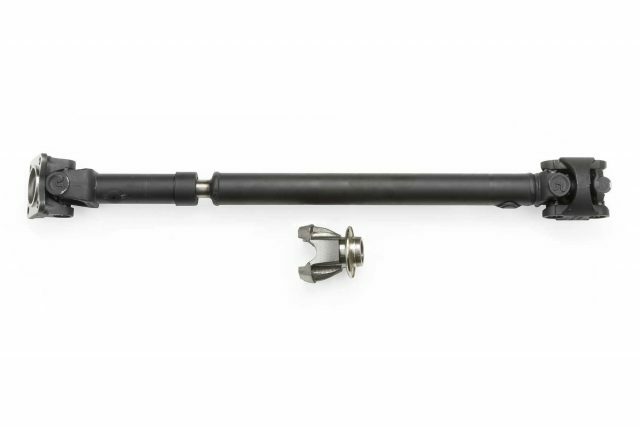 Fabtech has found the sweet spot geometry for the link arms that provide a superior driving long arm system compared to all others on the market. 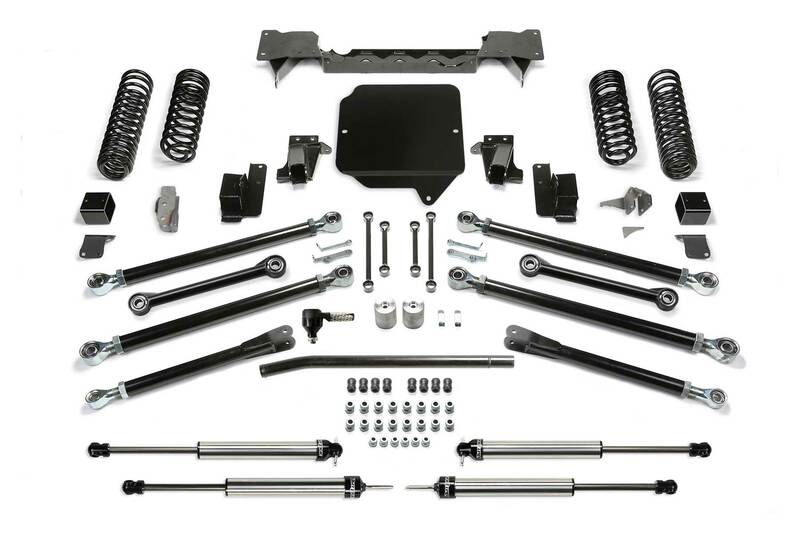 Front link arm are mounted to a full width crossmember that spans frame rail to frame rail. This crossmember is a key in not only in mounting the Links arms at the correct geometry but it adds critical strength to the lighter weight JL frame for hard offroad use. 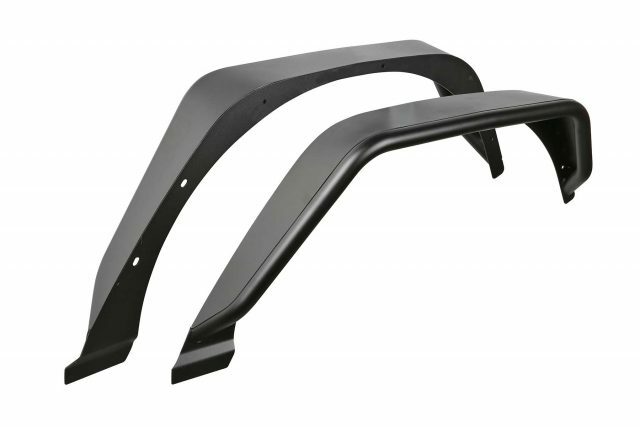 Rear links attach to new frame mounts on the side of the frame for increased ground clearance and approach angle. ]Heavy duty is the only way to describe these massive 2" OD Link Arms that are guaranteed not to bend and come with Fabtech’s exclusive 5 Ton Joints® with a lifetime warranty to never to wear out. Super strong on the trail while being smooth and quiet on the highway.